Jordan and Shawn are both serving this great nation in the Army and in the Air Force. 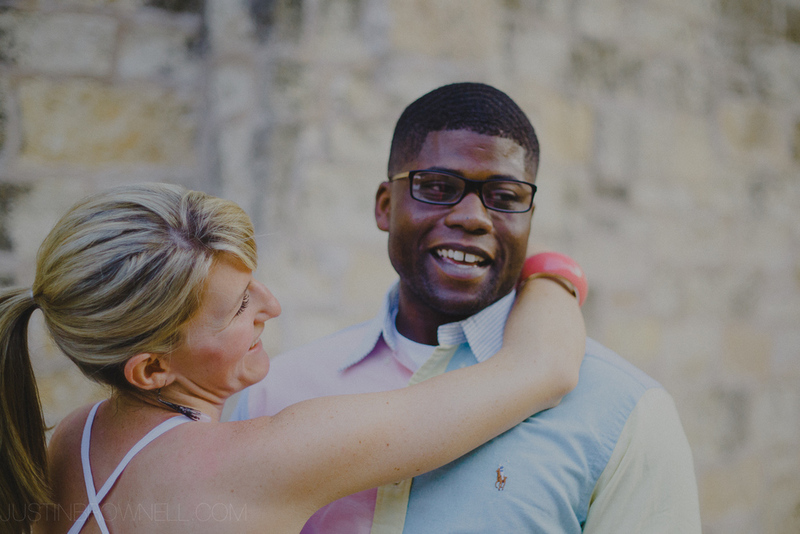 An amazing soon to be military family living in stationed in Italy and Germany, I was lucky enough to have the opportunity to shoot their engagement session here in San Antonio, TX. Here are a few of my favorite images from the day.